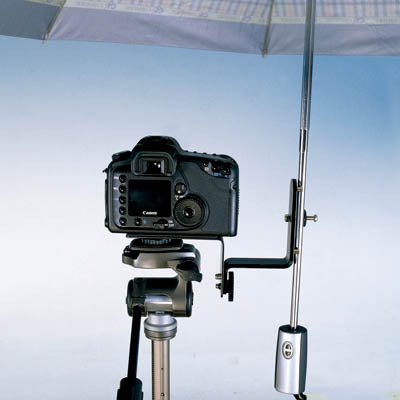 This rain bracket enables you to take a photograph in any unfavorable conditions like snow or rain. Handy or tripod photographing is also available. Easily attachable on your umbrella. 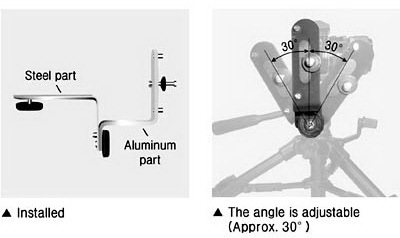 The angle of your umbrella is adjustable back and forth depending on the direction of rain.